It’s been a decade since the last Sharp End guide to Shelf Road was published, but the wait has been worth it! 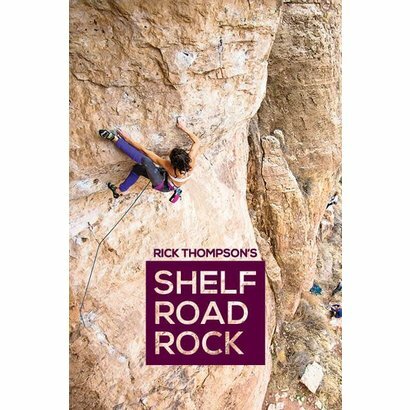 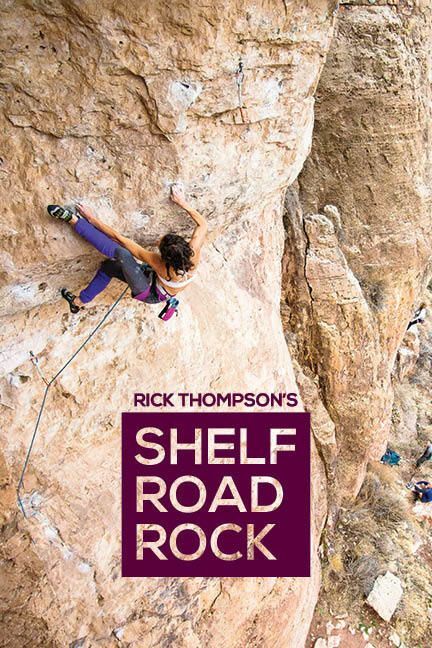 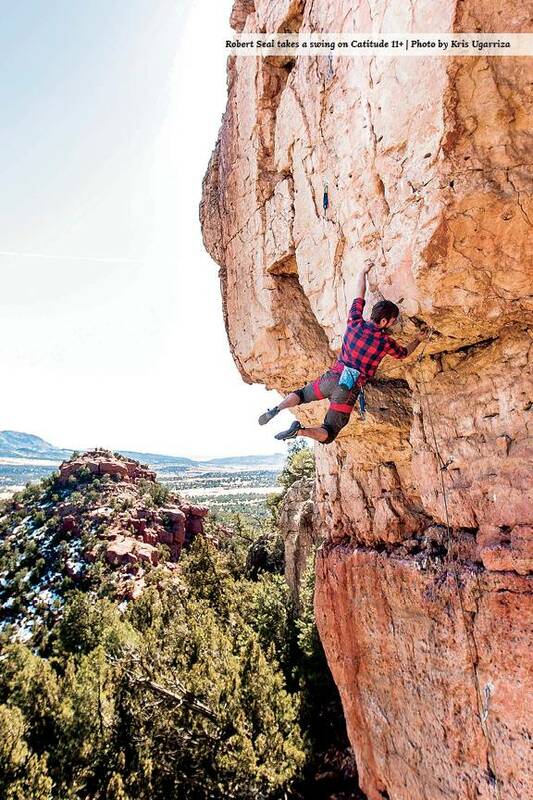 This impressively thorough guide features 1150 routes—an increase of almost 300 routes over the previous edition—scattered throughout the remarkable limestone canyons of one of America’s leading sport climbing destinations. 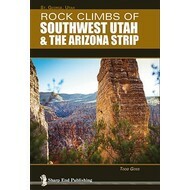 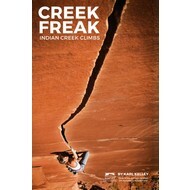 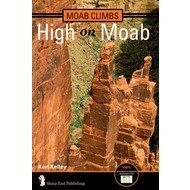 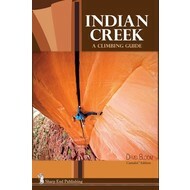 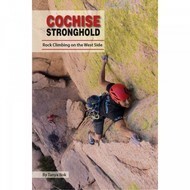 It features sport climbs from 5.4 to 5.14 and reveals the personality of the routes through artistic, entertaining route descriptions, gear recommendations including bolt counts, long overlooked historical first ascent information, action shots galore, and is presented for the first time in full color. 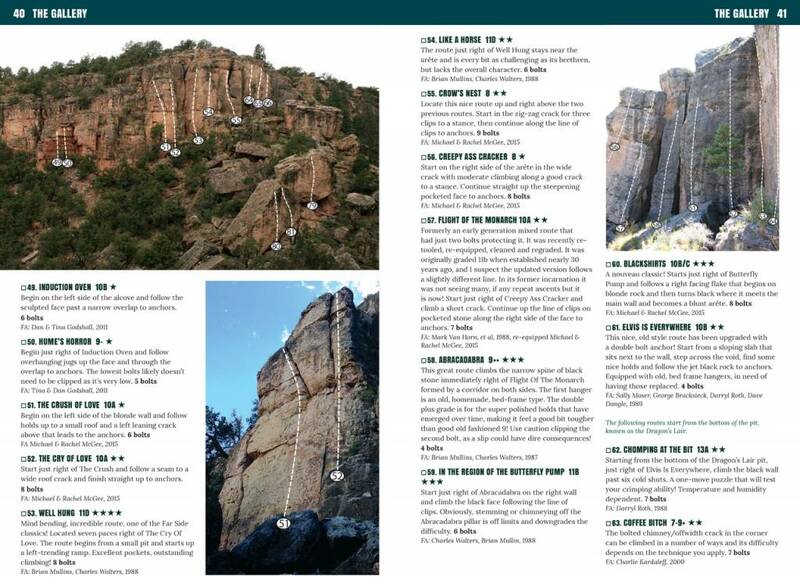 This is the most complete guide ever published for Shelf Road, and will guide you to countless, incredible days climbing in this magical limestone paradise.